CrossFit Aberdeen the only official CrossFit Affiliate in the city. 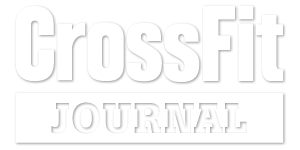 Our goal is to help people live healthier, happier lives through CrossFit. © 2015 Crossfit Aberdeen, All Rights Reserved.